Home Smartphones “Selfie phone” On It’s Way By Microsoft. Codenamed as “TESLA”and also “SUPERMAN” is expected to be launched in the coming months. 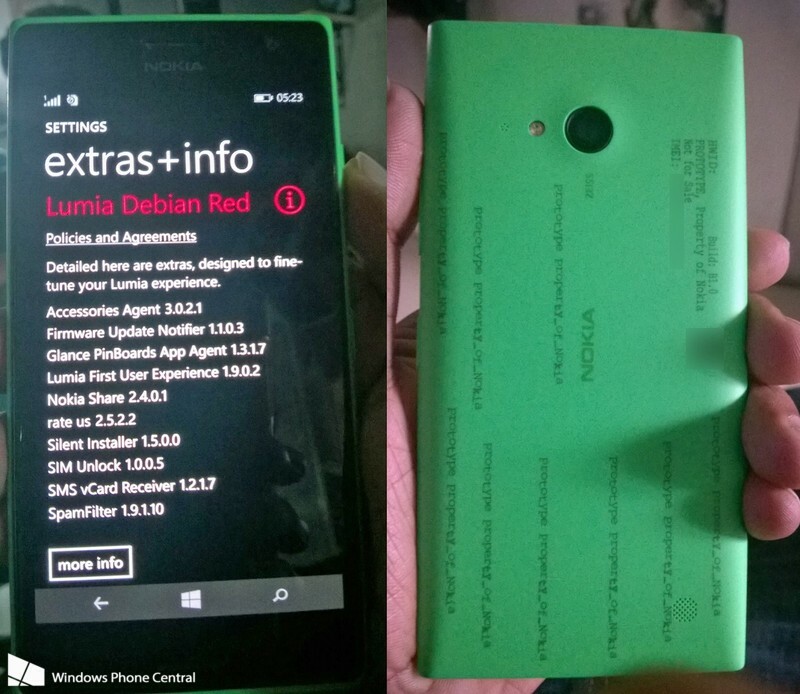 WINDOWS PHONE CENTRAL has recently released some undressed smartphone photos of lime green in color. The leaked photos shows no sign of Microsoft but of Nokia , Which means there would be no tagging of its logo on its upcoming smartphones. Next articleTop 3 Messenger Apps – Who is the Top Dog ? ?